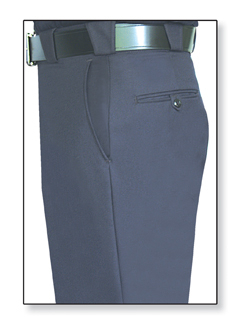 Flying Cross Womens Poly/Wool Command Pant, #35291, Navy | 100144, FLYING CROSS, Flying Cross Womens Poly/Wool Command Pant, #35291, Navy | McDonald Uniforms, Inc. Flying cross utilize the latest technology including software designed for pattern & cutting precision and that translates into consistently dependable fit for customers. 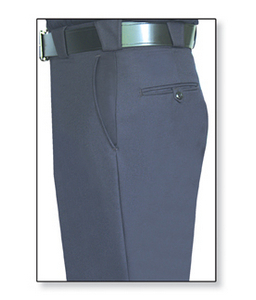 The 55/45 darcon polyester/ wool trousers include watch pocket and 1/4" black braid.